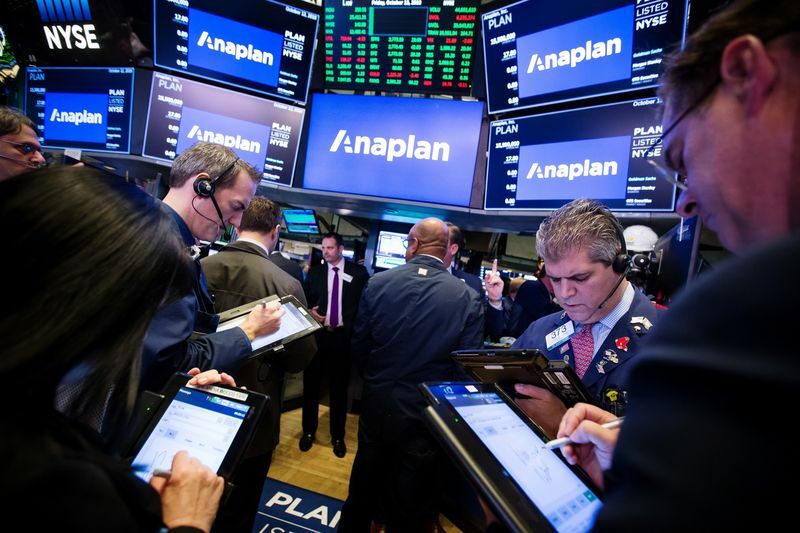 Despite a fairly disruptive week of trading for the technology market, Anaplan saw a significant surge after joining the stock market at the end of last week. Shares for Anaplan increased by over 30% to around $24 by the end of their first day of trading, providing a market value of nearly $3 billion. Anaplan confirmed last week that it had raised just over $263 million in its offering, selling individual shares at a price of $17. Frank Calderoni, the CEO of Anaplan explained to media that they had no intention of delaying the IPO despite disruptions to the market which moved Nasdaq to its lowest point since May. Calderoni highlights that business remains positive, with new technology jobs at the business and reaching nearly 1,000 clients, including some significant players within other industries. Calderoni was previously the chief financial officer at Cisco and Redhat and replaced the previous CEO at the start of 2017. Anaplan now joins a series of other emerging software businesses that have joined the public market this year, These include companies such as Dropbox, DocuSign, Elastic and Smartsheet. Most of these emerging companies have had little regard to recent market volatility, with most tech stocks continuing to climb throughout this year. Anaplan is a market leading cloud-based platform for integrating planning focused systems to large companies. During its IPO, Anaplan intended to raise $217 million but exceeded $263 million. The financial performance of the business is relatively similar to a typical SaaS company, experiencing rapid revenue growth, combined with a continued decline in operational losses. Nearly a thousand businesses spanning 46 nations are using the platform to support a range of business activities including budget management, sales and operational planning. The Anaplan platform enables the combination of all employees, data and projects of a business to create a strategic plan and make real-time decisions. Key customers of Anaplan include some leading large corporations such as Coca-Cola, United Airlines and HP. 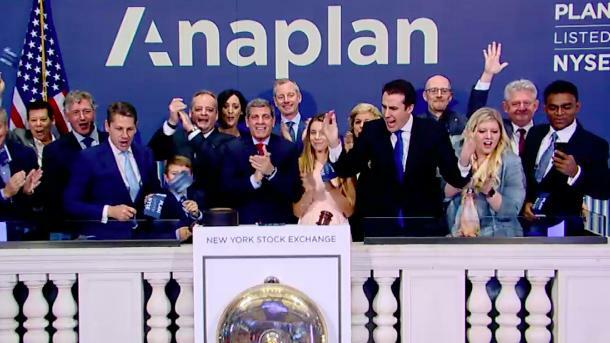 The Anaplan IPO commenced on the NYSE on October the 12th. Earlier this year, one of Anaplan’s key competitors, Adaptive Insights was acquired for just over $1.5 billion. Despite having a large number of competitors and a lengthy history of losses, the existing price indicates a fairly positive upside potential for Anaplan. Anaplan was founded in 2008 and focuses on selling cloud-based software that businesses utilise for overall planning strategies. The main competition facing Anaplan comes from IBM, Oracle and SAP. In the last month, Anaplan hired Dave Morton as the Chief Financial Officer after a small placement period at Tesla. Calderoni explained that Morton has been a long-term customer of Anaplan and so fitted naturally into the business and its overall strategy.